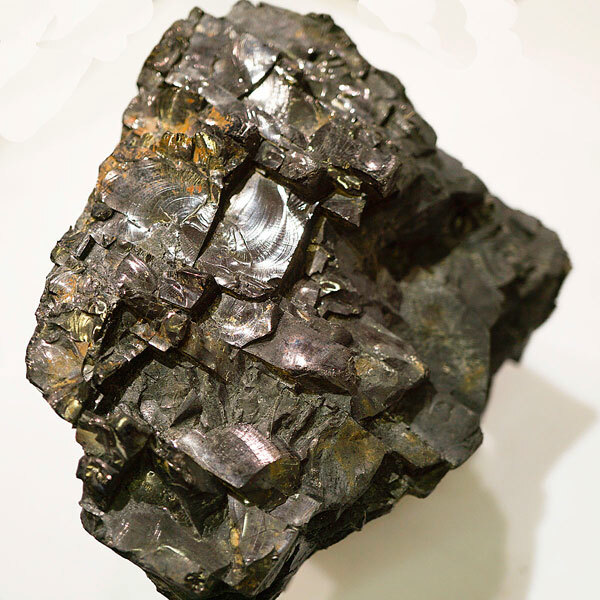 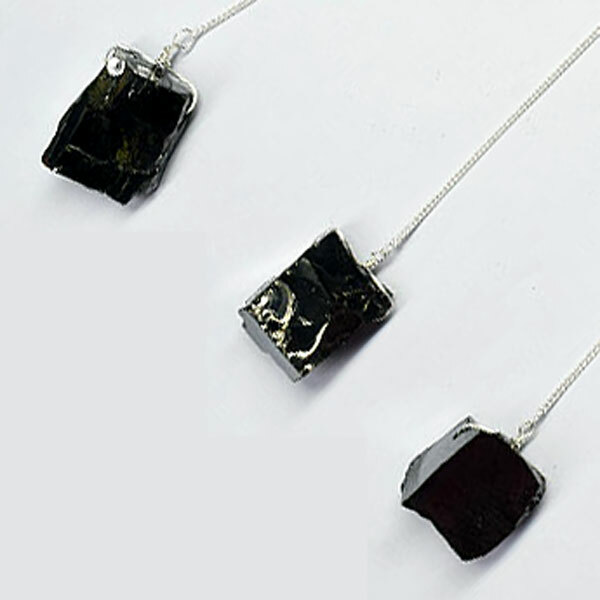 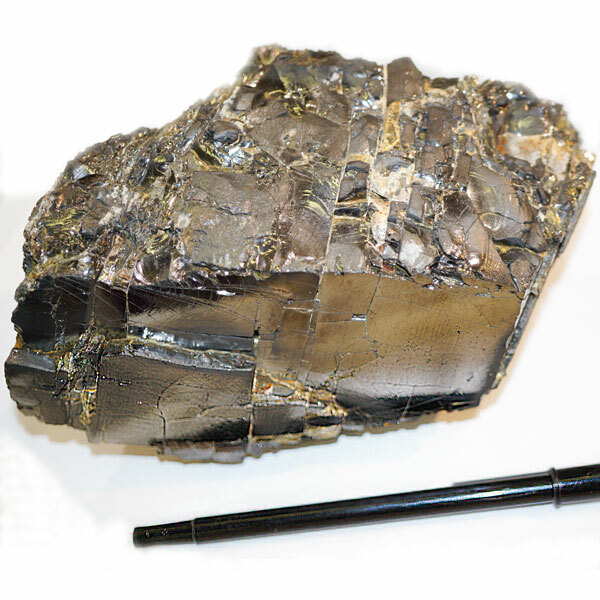 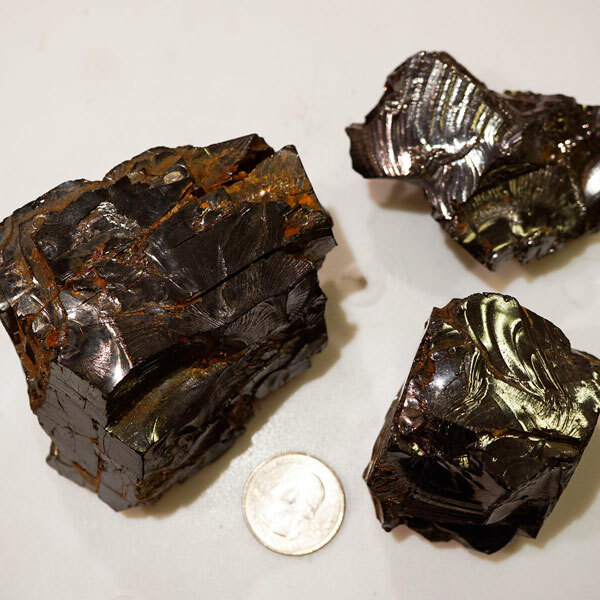 Silver (or noble) shungite is a variety of shungite which contains up to 98% of carbon. 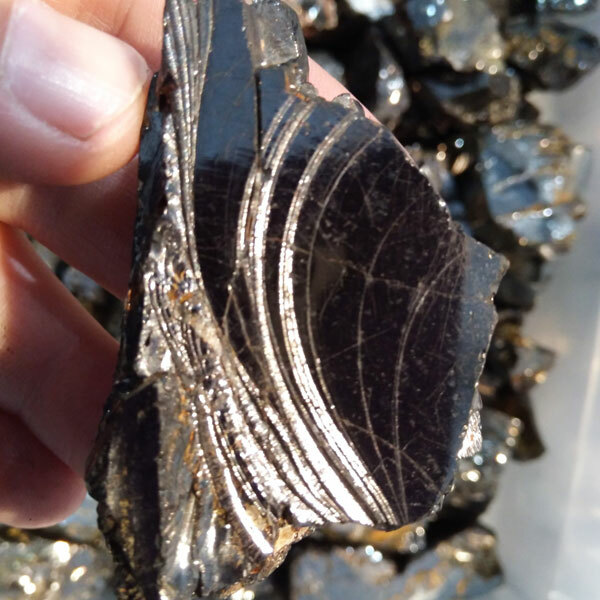 It has black color and metallic lustre. 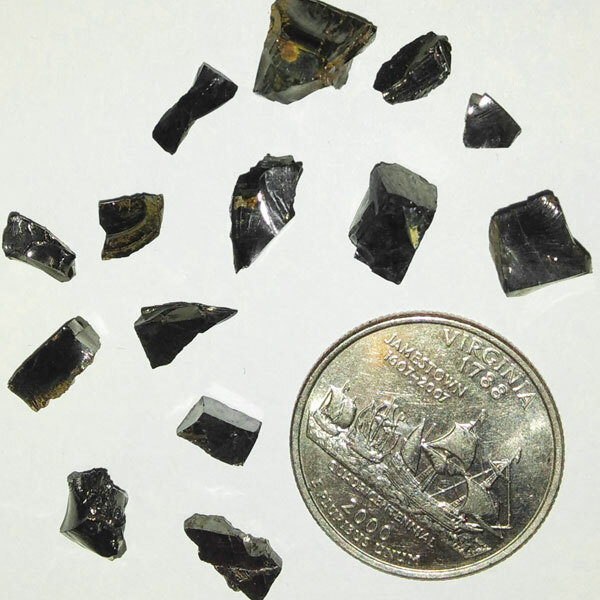 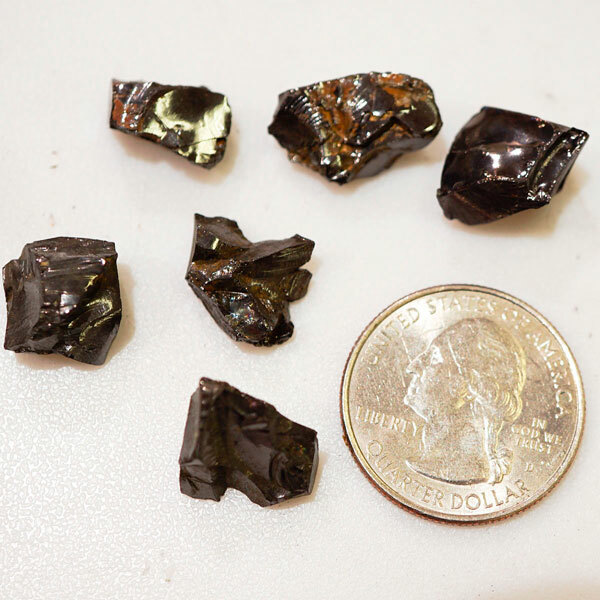 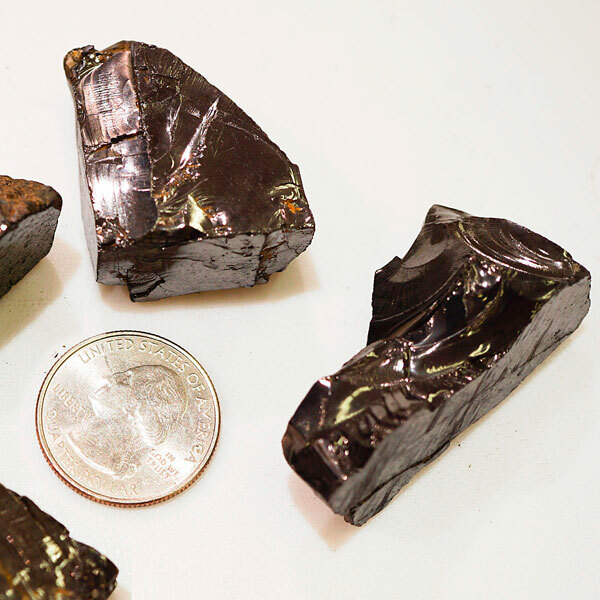 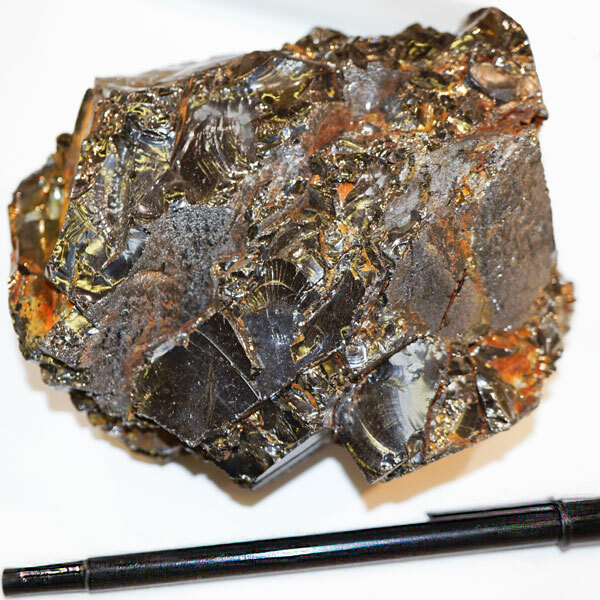 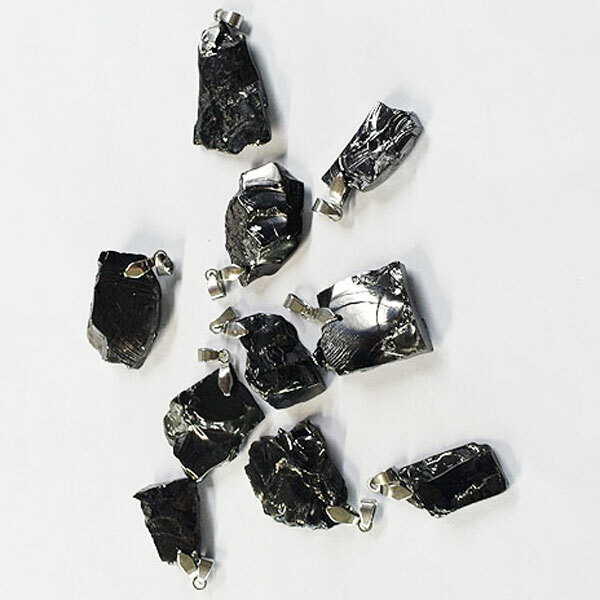 It comes in small quantities from Shunga village, and the small pockets of this shungite can be found occasionally in other parts of Karelia. 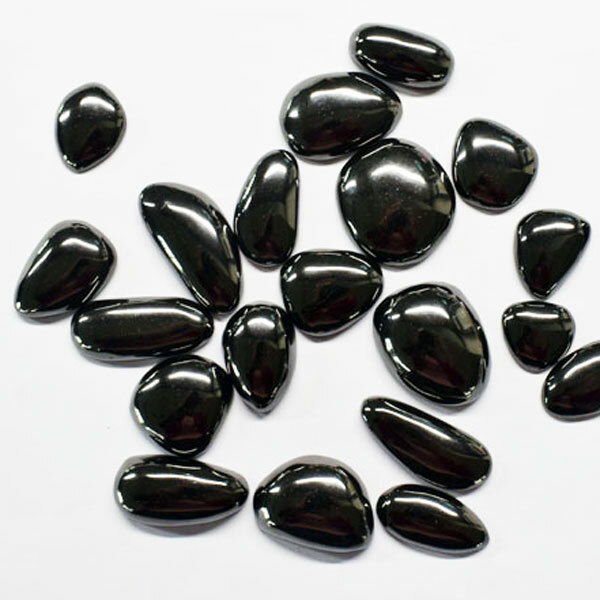 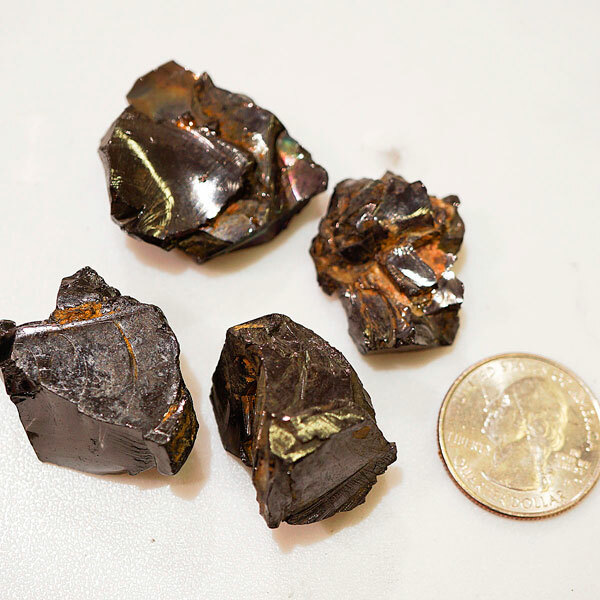 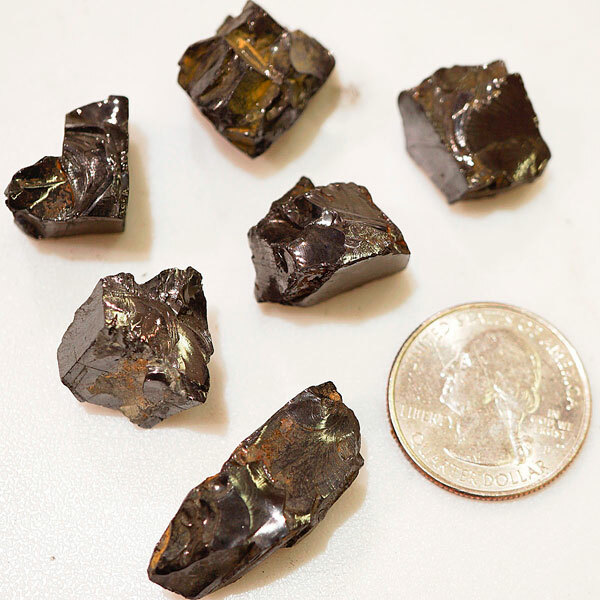 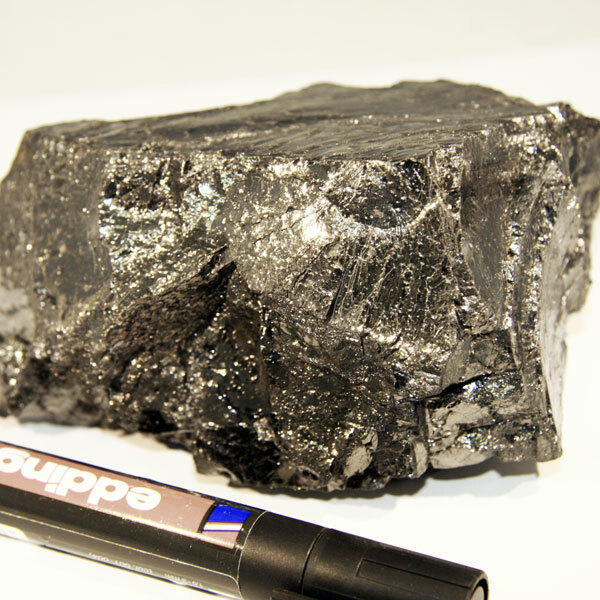 It is a very rare type of shungite, and therefore, much more expensive than other varieties, containing less carbon.